Philosophy is to develop the coordination, encourage the out going personality, increase the balance, and improve the reflexes. Techniques is taught through working on combinations and dance routines. Every exercise, every movement, every dance is designed as a means to develop love for music and the various rhythms upon which music is based on. Habitually attendance will build in the students a real sense of the importance of their dance lesson. 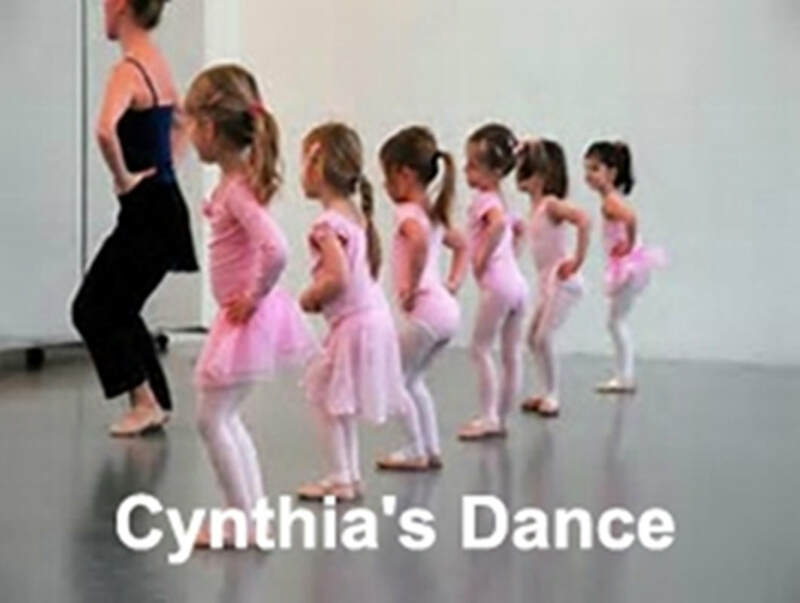 Our mission is to create a fun dance class, but an educational learning experience that is a positive one. We believe that building the self-esteem in our children is most important. One of one instruction is given to insure that each student will benefit, strengthen and mature at their own individual pace. Not every human being learns the same way. We adapt to every student's learning needs. To develop the coordination, encourage the out going personality, increase the balance, and improve the reflexes. Technique is taught through working on combinations and then put into dance routines. Every exercise, every movement, every dance is designed as a means to develop a love for music and the various rhythms upon which music is based on. Habitually attendance builds the student a real sense of the importance of their dance lesson.